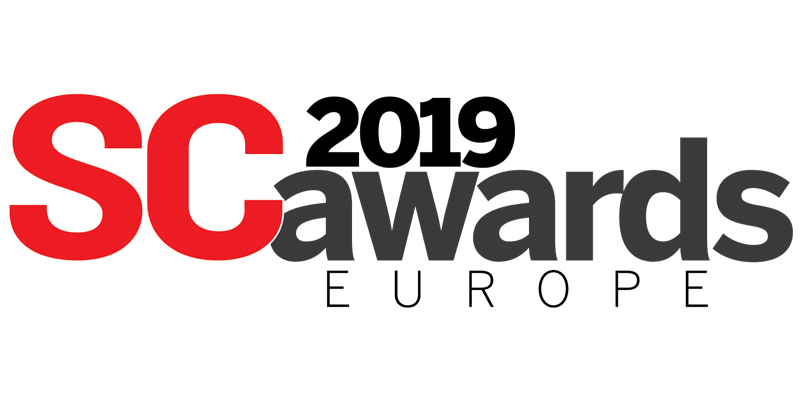 SC Awards Europe – Shortlist announced. We are delighted to have been shortlisted for the SC Awards Europe in the category of Best Mobile Security Solution. Here SC Magazine’s editor, Tony Morbin announces those that made it to this final round in all categories.